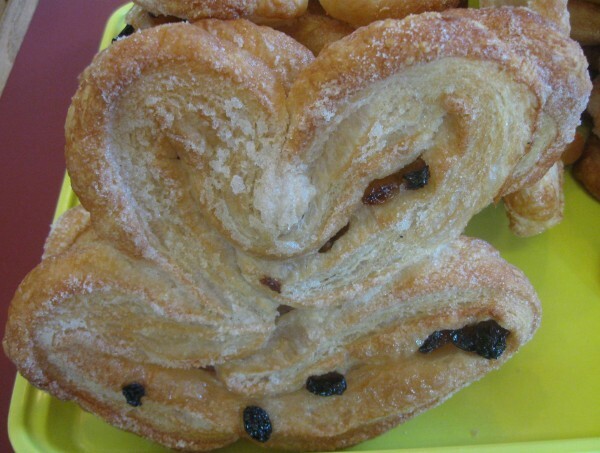 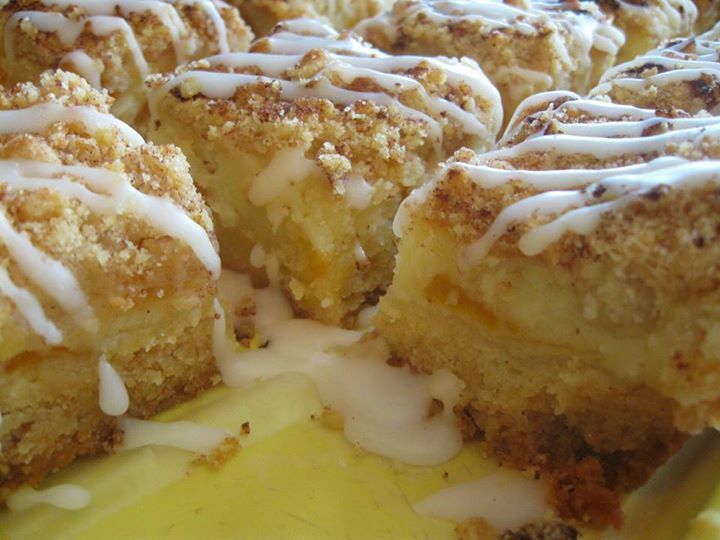 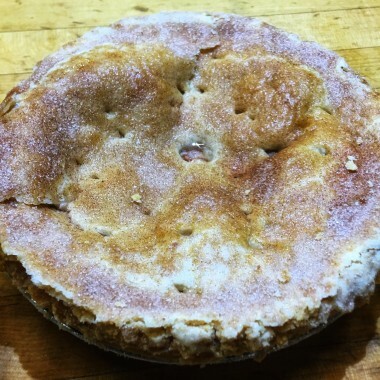 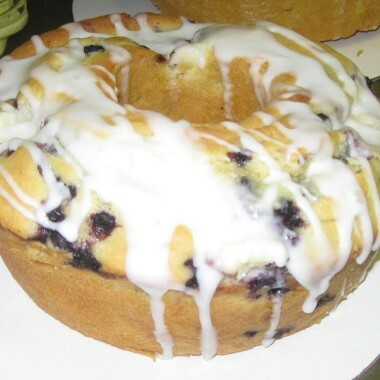 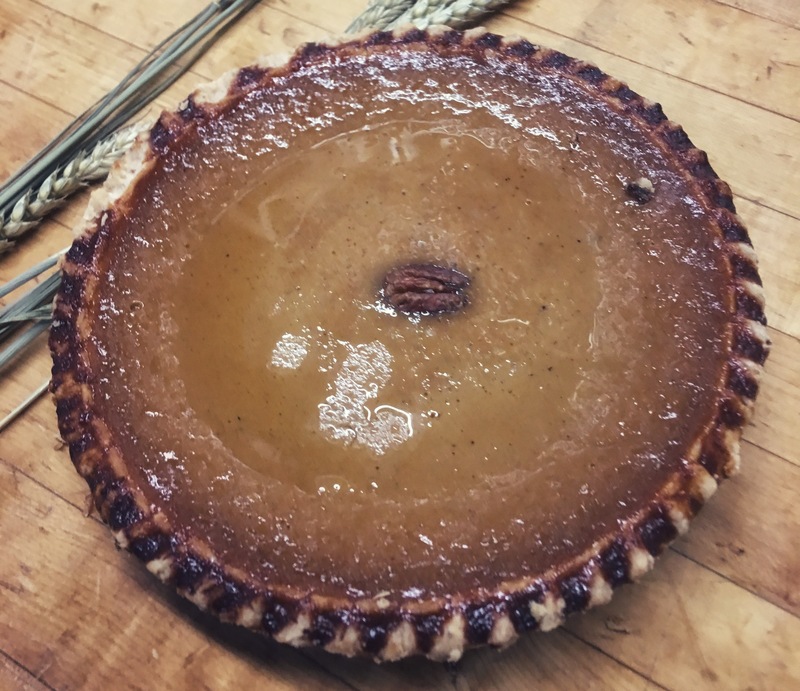 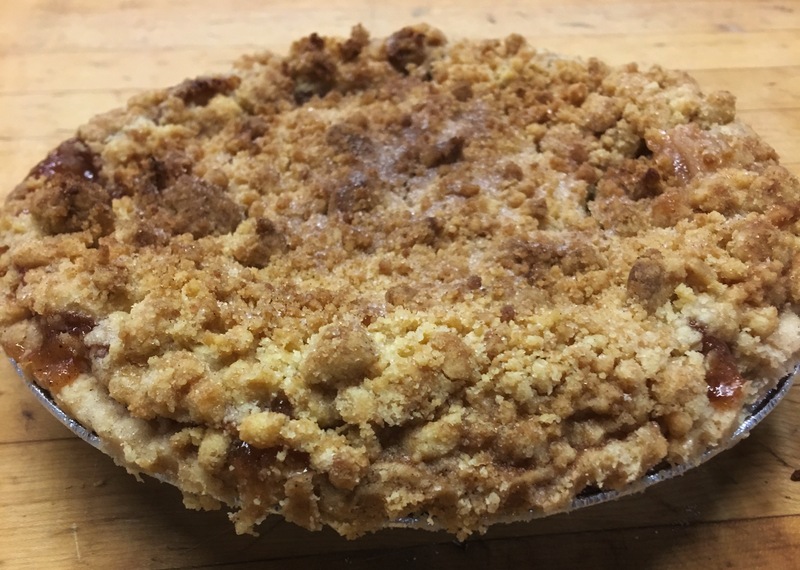 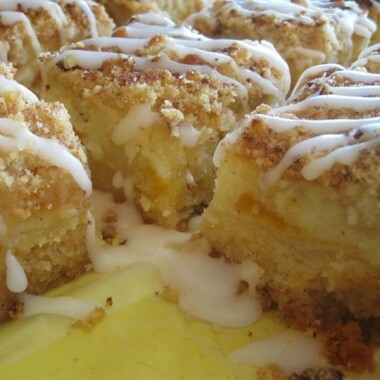 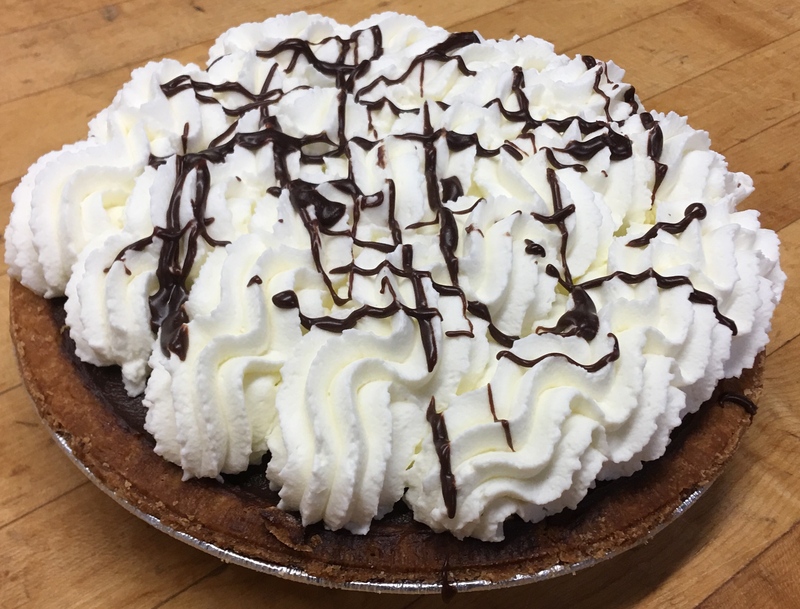 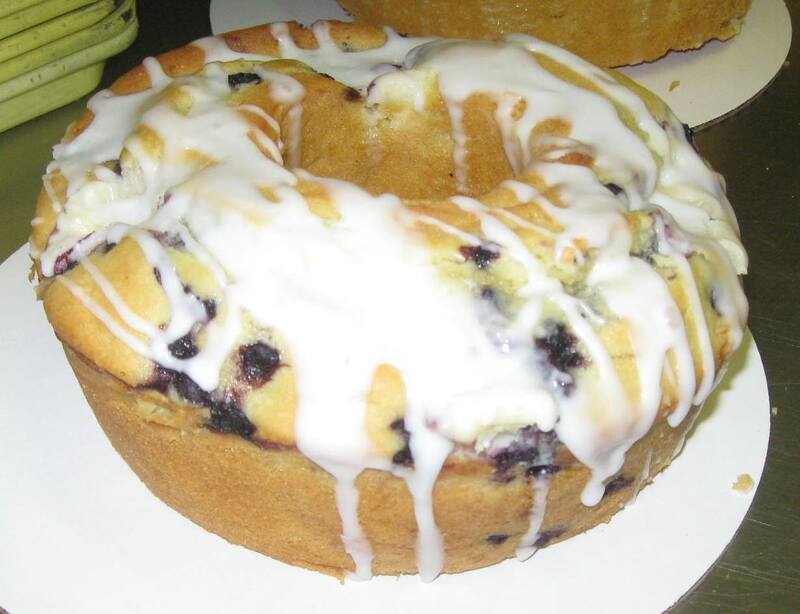 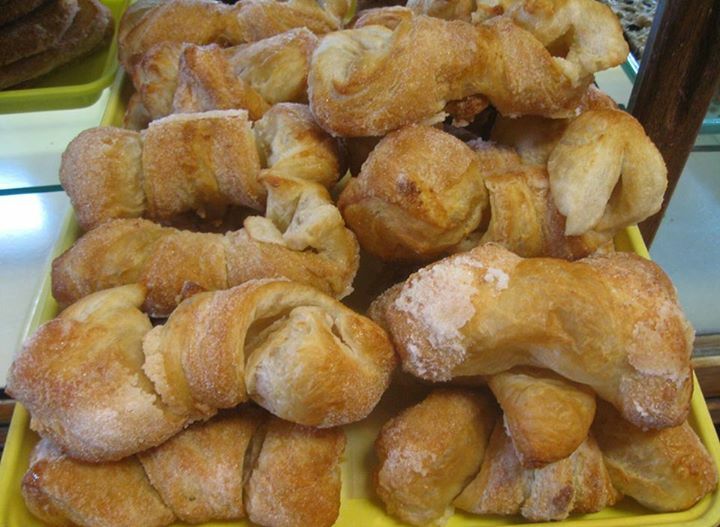 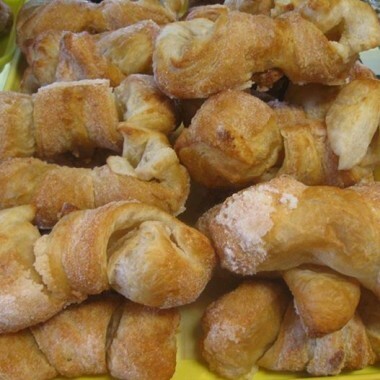 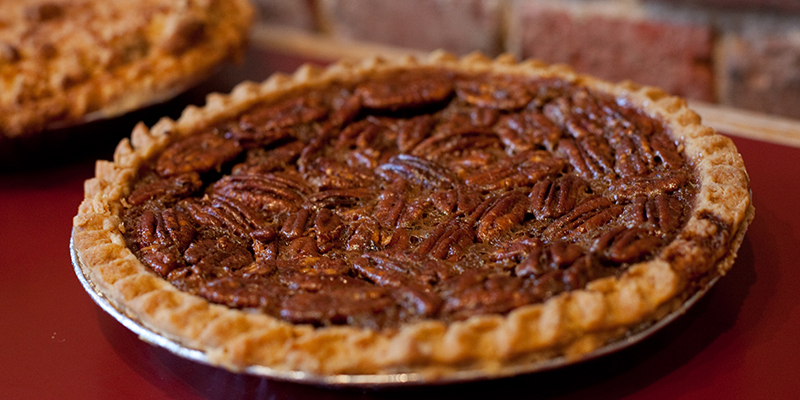 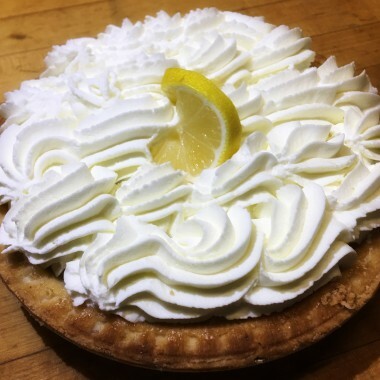 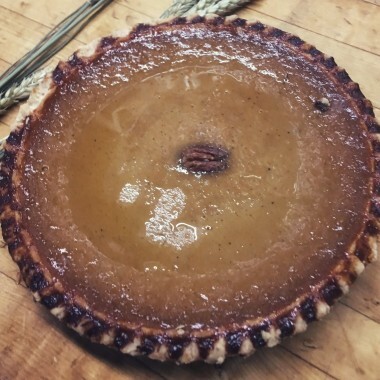 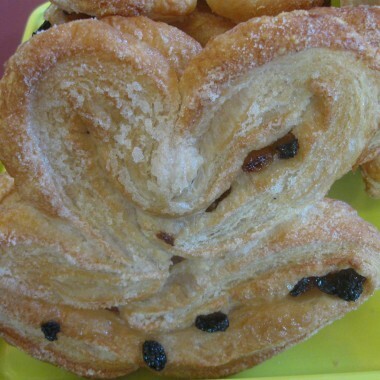 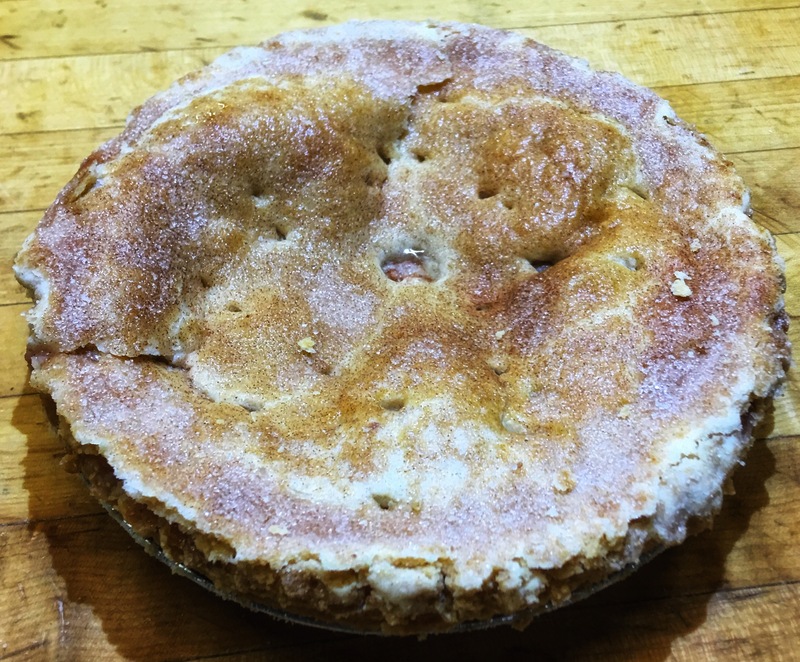 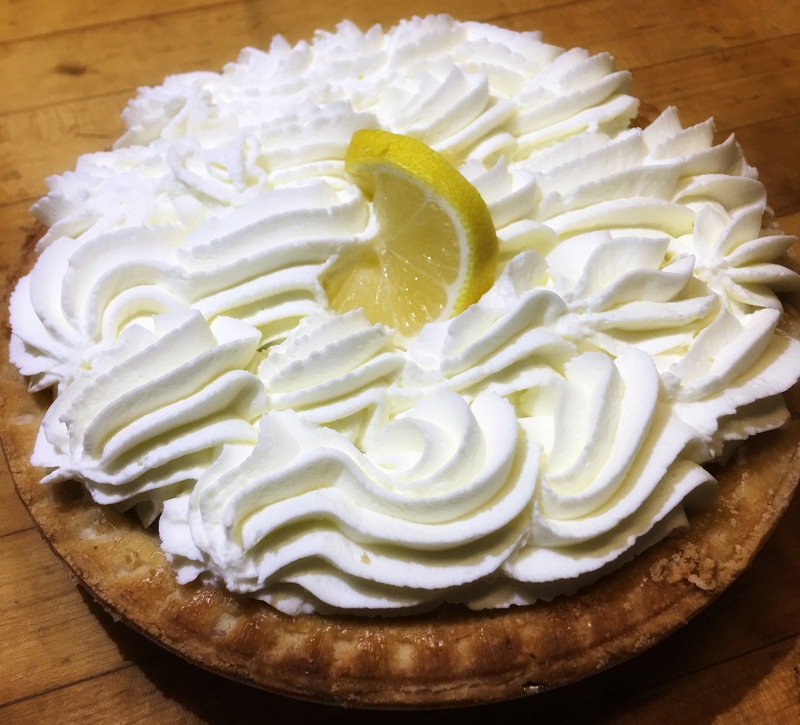 Community Bakery offers a wide selection of pies, pound cakes and individual dessert items. 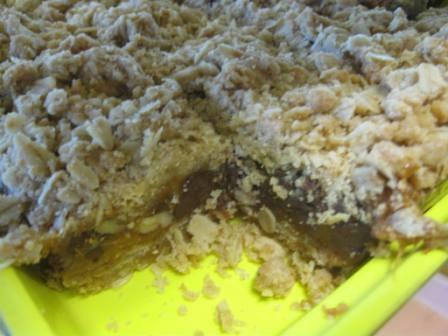 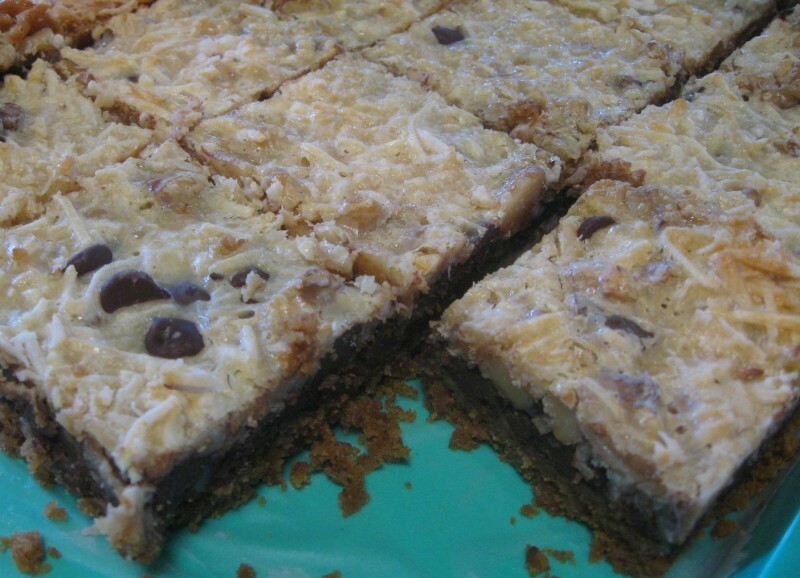 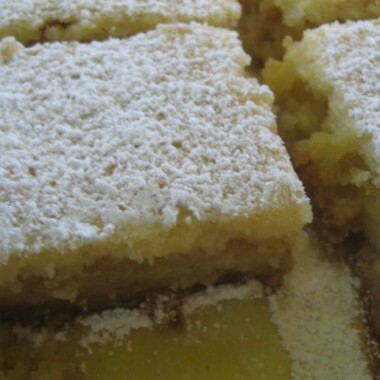 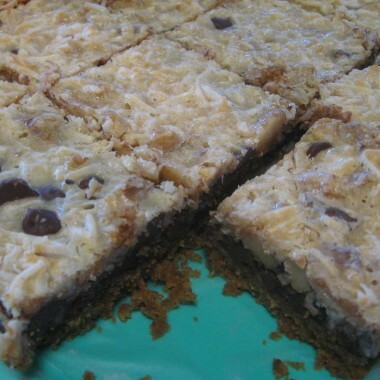 Our popular dessert bars are perfect for a sweet bite after a meal. 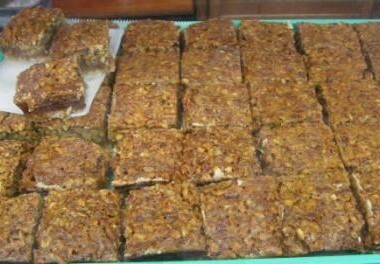 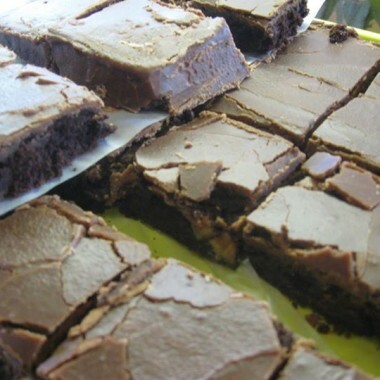 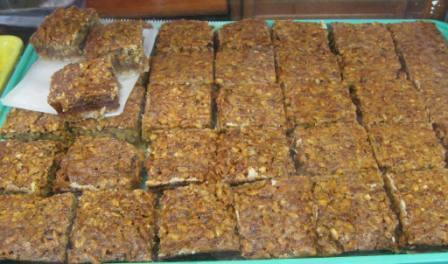 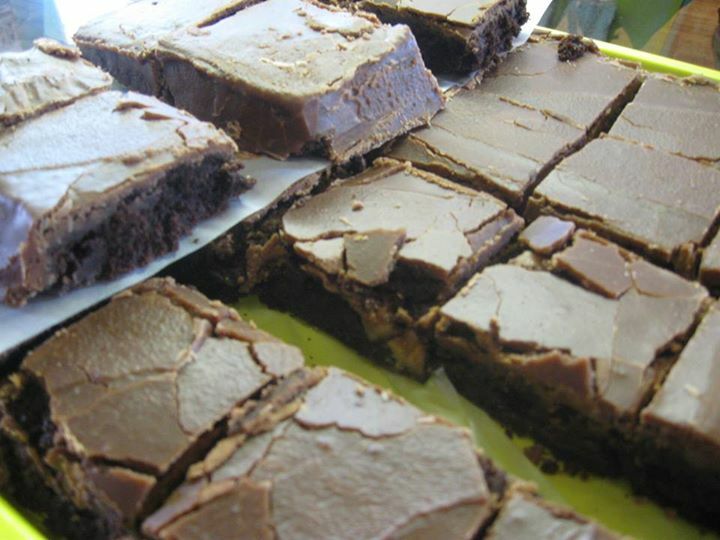 Get one to eat on the run or several dozen mixed bars for a party. 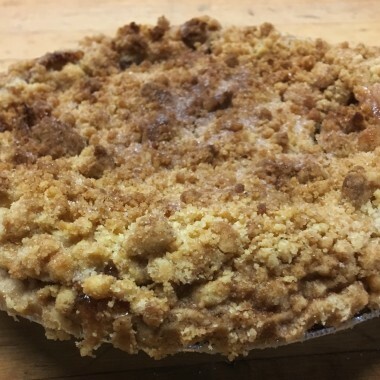 Fresh cut apples and hand made pie crust. 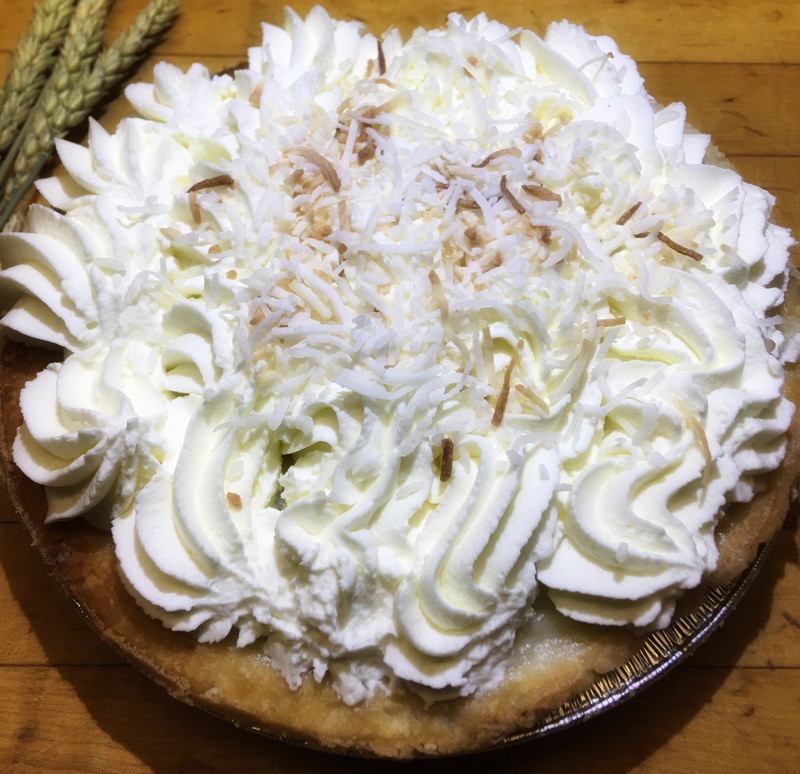 Creamy coconut filling and handmade pie crust. 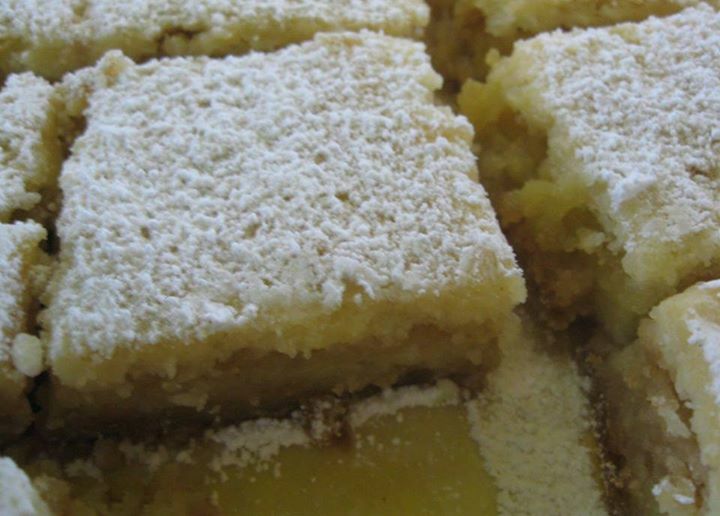 Made with fresh Granny Smith apples. 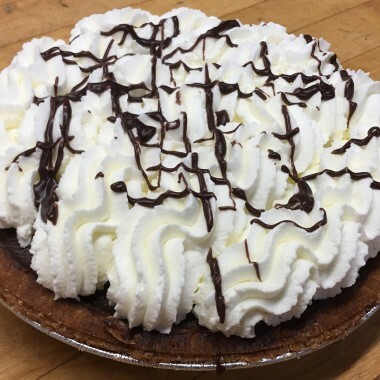 Creamy chocolate filling and whipped cream. 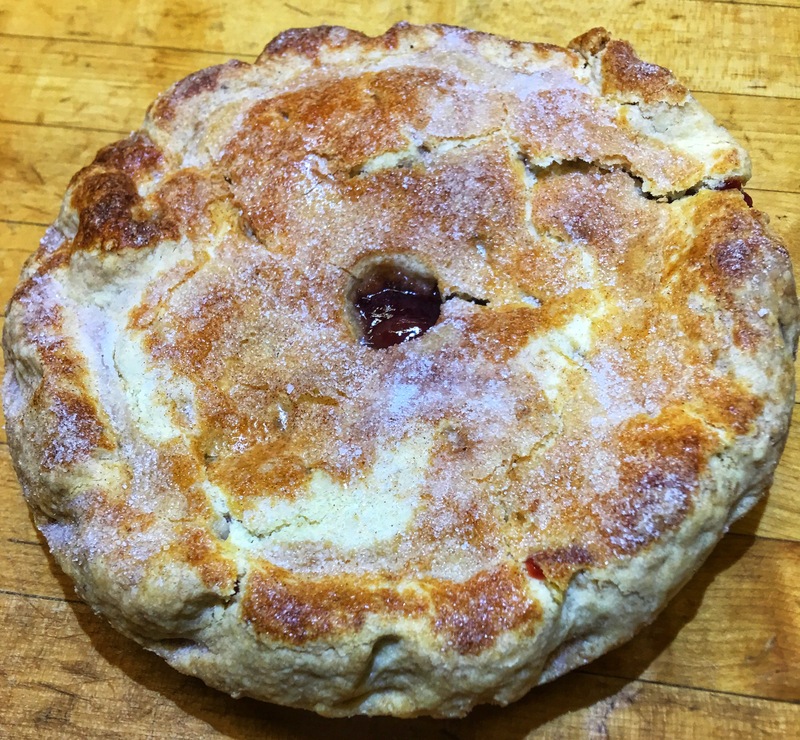 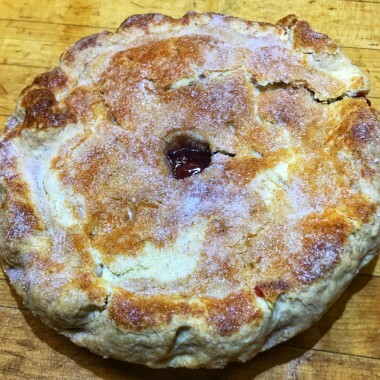 Fresh cherries baked in a handmade pie crust. 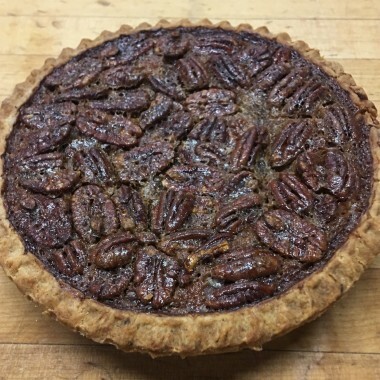 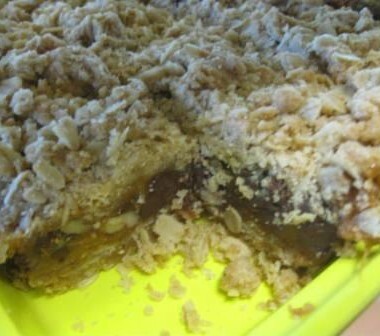 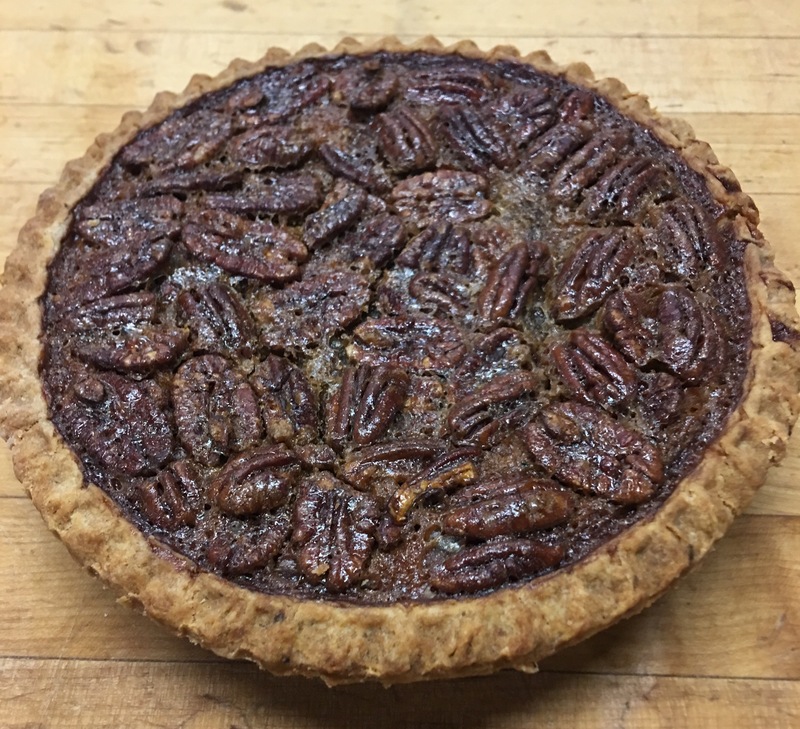 Made with Large Pecan Pieces.